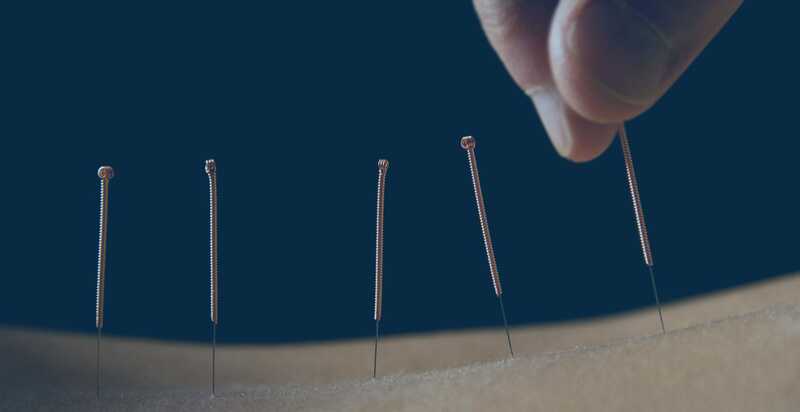 AcupunctureIn related recent research, acupuncture is proven more cost effective for the treatment of herpes zoster than pharmaceutical drugs and is found equally as clinically effective. Herpes zoster, commonly referred to as shingles, is a viral infection that causes painful skin rashes with blisters. It is the same virus that causes chickenpox. A total of 500 patients with herpes zoster were investigated in this randomized clinical trial. Five treatment groups compared acupuncture modalities with anti-viral drug therapy. The researchers found no statistical difference between the treatment groups for the “curative effect” and acupuncture treatments cost significantly less money than the drug therapy. About HealthCMi: The Healthcare Medicine Institute provides acupuncture CEUs online for acupuncture continuing education credit and publishes news related to Chinese medicine and healthcare innovations. Complementary Therapies in Medicine. Volume 20, Issue 5 , Pages 364-374, October 2012. 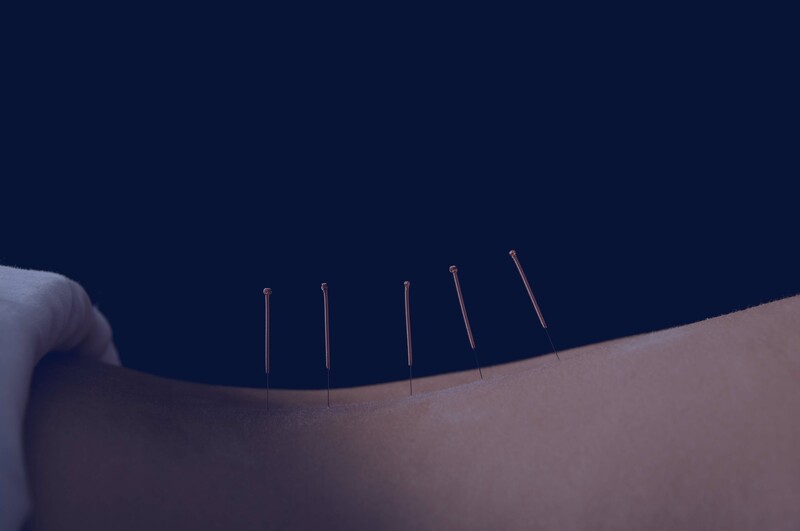 Costs and consequences of acupuncture as a treatment for chronic pain: A systematic review of economic evaluations conducted alongside randomised controlled trials. E.M.M. Ambrosio, K. Bloor, H. MacPherson. Department of Health Sciences, University of York, UK. published online 08 June 2012. Journal of Chinese Medicine. 1-2012. Economic Evaluation of Treating Herpes Zoster with Various Methods of Acupuncture and Moxibustion.